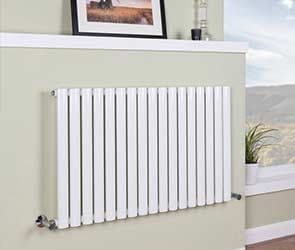 You won’t find a finer collection of radiators anywhere else. 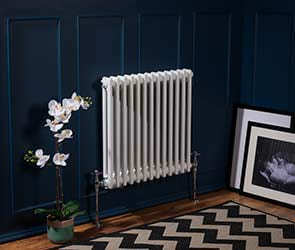 Our range of radiators has been carefully curated to offer style, value for money and practicality. You’ll discover stunning design, modern thinking and fantastic performance. All our radiators come with a 10 year 'Fit and Forget' guarantee.